Big BoyZ Car: Fastest Sale Milestone of Baleno 5 lakh By Maruti Suzuki. New about Technology , Automation , Mobile Tech, Auto tech, and Telecom, Automobile news, Daily news, Tech News, monthly sale of vehicle.Its all about everything thing new around Us. Fastest Sale Milestone of Baleno 5 lakh By Maruti Suzuki. Maruti Suzuki Baleno, India’s most favorite premium hatchback achieve new milestone of 5 lakh sales in just 38 months from launch of Oct’15. Baleno has premium compact segment with unique design and a host of innovative features. Maruti Suzuki Baleno show 20.6 % growth in first half of 2018-19, as compare last year 2017-18. Baleno has been among the top selling cars in India, since 2016. Maruti Suzuki Baleno Launched in October 2015, Baleno has designed to win the hearts of young and Indian customers who have desire for high-tech product design, with best safety standards. 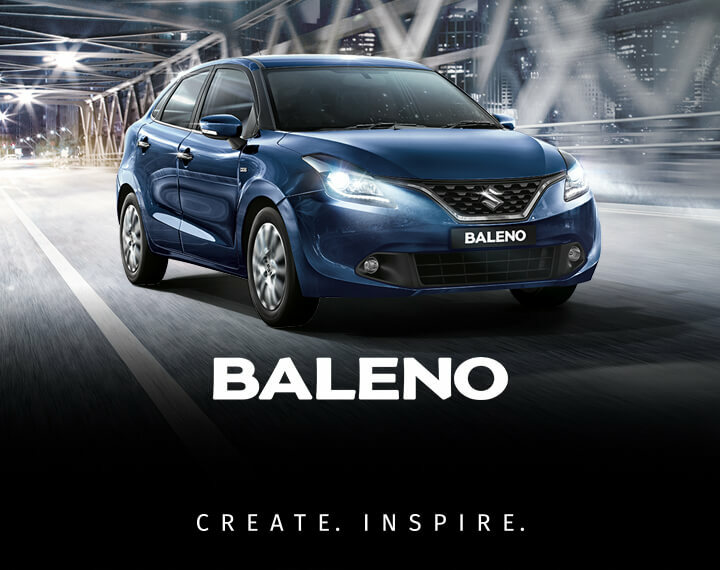 A symbol of the, Baleno a Make-in-India mission product is manufactured in India and is the first car exported from India to Japan. And, This Make-in-India premium hatchback Baleno has get very good response from global markets such as Australia, Europe and East Asia. Customers have to wait for a period of 4-6 weeks to feel the new designed Maruti Suzuki Baleno. In coming days, we will see more production from MSIl to reduce the waiting time. Escorts Launch Automated concept tractor in India. || TRAXI rent app launched for tractor on Rent. largest Car Maker Maruti Suzuki India planning to change location of Gurgaon city plant to other Location soon. Big Recalls of Cars in India from Maruti,ford and honda.Major Recall from Manufacturer for life safety. Maruti Suzuki going to Re-Launch New WagonR In India after success In Japan. Hyundai New Santro launch in new avatar on 23rd Oct 2018. Our Tagline – ‘ Big Boy Carz will become a blog where content will be accurate and easy to understand. Our Mission – Provides you daily updates about new things happening around us . Also make good Insights on the Automotive Industry quickly. Our Vision – To be the Top with your love and support. Our Readers – Anyone who love seeing a car/bike/technology/tech/ will love our Website. Bigboyzcar. Simple theme. Theme images by luoman. Powered by Blogger.